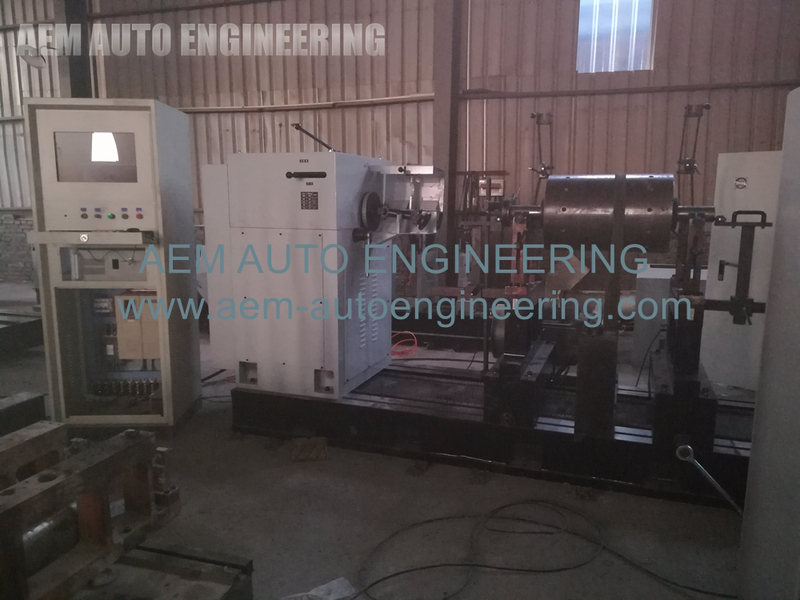 Dual Drive Dynamic Balancing Machine is a hard bearing horizontal balancing machine, the use of roller bearings, universal coupling and ring with dual drive. It is widely used in electric motors, blowers, diesel engines, agricultural machinery, textile machinery and other industries, in the single-sided, double-sided and multiple calibration surface balance measurement, suitable for shaft, plate and center of gravity rotor. The series is a hard bearing horizontal balancing machine, the use of roller bearings, universal coupling and ring with dual drive, "A" -shaped frequency control, industrial control computer for data processing, real-time display of color screen imbalance Volume, phase angle and real-time speed, the whole bed are cast, good stability. Widely used in electric motors, blowers, diesel engines, agricultural machinery, textile machinery and other industries, in the single-sided, double-sided and multiple calibration surface balance measurement, suitable for shaft, plate and center of gravity rotor. It has the features of high efficiency, accurate precision, intuitive display, reliable quality and convenient maintenance. The software has two kinds of calibration functions of ordinary work piece and standard rotor to overcome the defects that it is difficult for users of other hard-supported balancing machine measurement systems to calibrate the equipment by themselves. 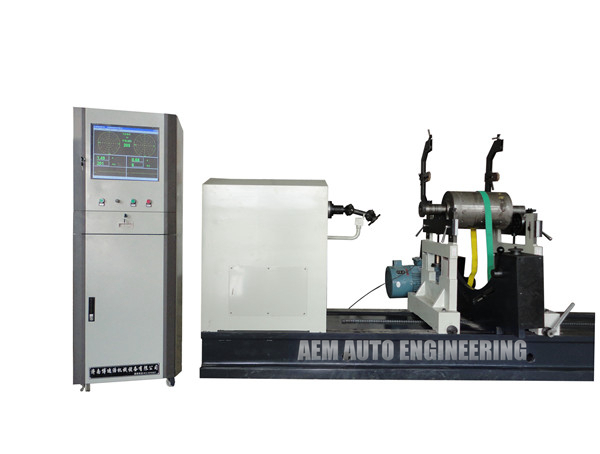 Coupling compensation function and other measurement methods and functions for selection, enabling parameter input, preview, experiment, the results of storage, printing, operation of all the finished menu structure, man-machine dialogue, automatic prompts. 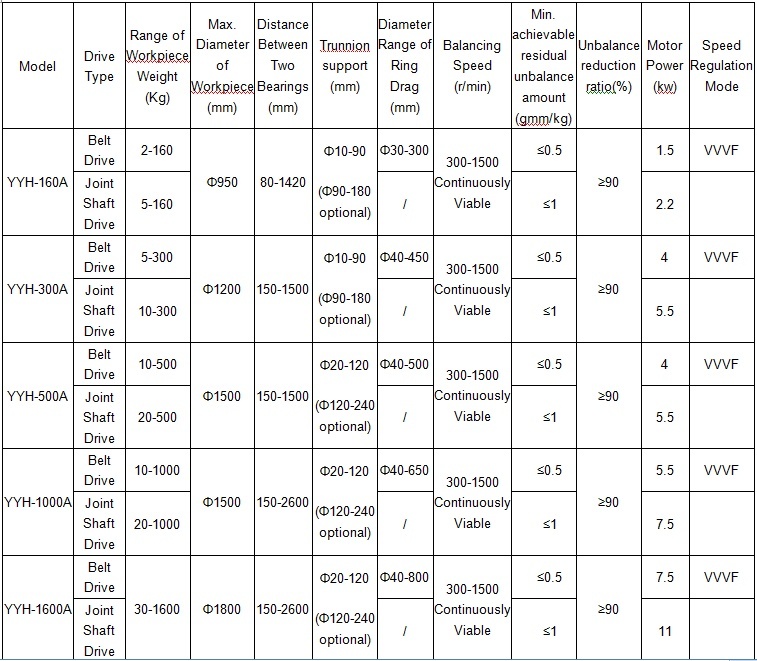 Please refer to the specifications of the YYW and YYQ balancing machine equipment parameters.